The club: history and objectives.. Being a pioneer, that is to say having the right idea at the right time and realizing it, is not only a combination of circumstances but also a certain genius linked to much obstinacy. René Panhard and Émile Levassor were for the automobile. 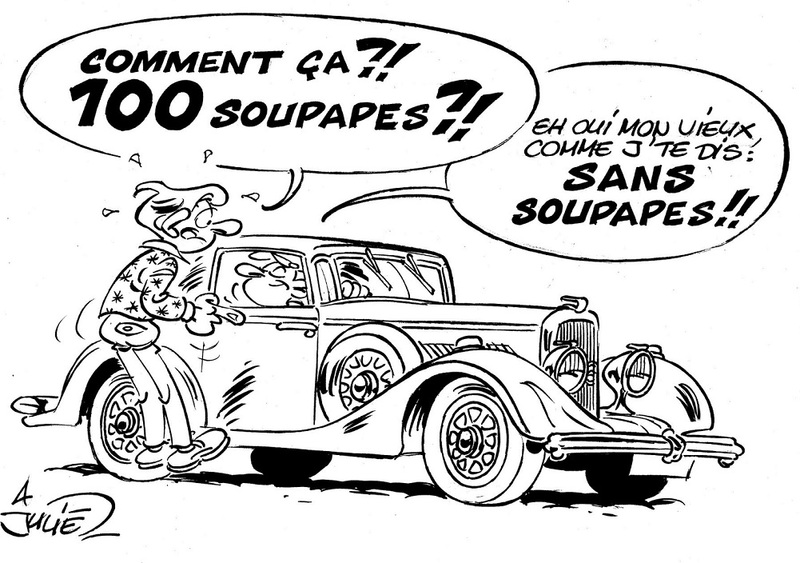 Hippolyte Panhard was the first to worry about automobile history by creating in 1935, the first club of old car owners (it still exists today and is called Club des Teufs Teufs). He was also the initiator of the creation of the Historical Commission of the Automobile Club de France. It was after 40 years of car production that we began to turn back to appreciate the way we have traveled and to worry about preserving the memory of this formidable adventure of individual transport that has engendered A revolution in the means of communication. It was not until another 40 years before the first Panhard clubs appeared to gather mainly post-war car owners who became aware 10 years after the disappearance of the brand of its importance and originality. At the same time (1976), Jean Panhard, then President of the Automobile Club of France, carried out a decisive action for the rescue of the Schlumpf collection in Mulhouse and prevented its dispersion; The Panhard company then contributed very significantly to the financing of the acquisition of the collection. Jean Panhard was concerned to collect all the archives of the dean of avant-garde to keep them at the Museum of Mulhouse where they are now classified, listed under good guard. Still at that time, the 60 or so historical vehicles kept by the Panhard company and the family were gathered in a Panhard district of the National Automobile Museum, Schlumpf collection. Jean Panhard, a couple of decades ago, worked hard to rescue and showcase important pieces of the dean’s history. 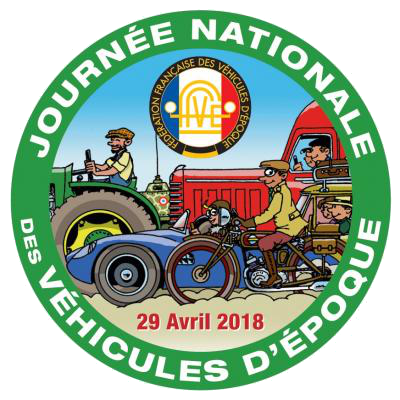 He asked me to organize the Panhard and Levassor Federation bringing together the different clubs of our brand so that their actions can be as common as possible and that the dean brand be well represented and speak with one voice at Within the French Federation of Vehicles of the Epoch (FFVE). Despite all these efforts and actions, the pre-war Panhard owners were still scattered and somewhat orphaned. As a result, Panhard’s golden age (the first 50 years) was often poorly defended in events organized by or around brand clubs. It was not until 1997 that a woman, Marie-Andrée de Trémiolles, put an end to this very abnormal situation, leading a handful of “pre-war panhardists” to give birth, 107 years after the birth Of the first Panhard, the Deans of Panhard and Levassor. 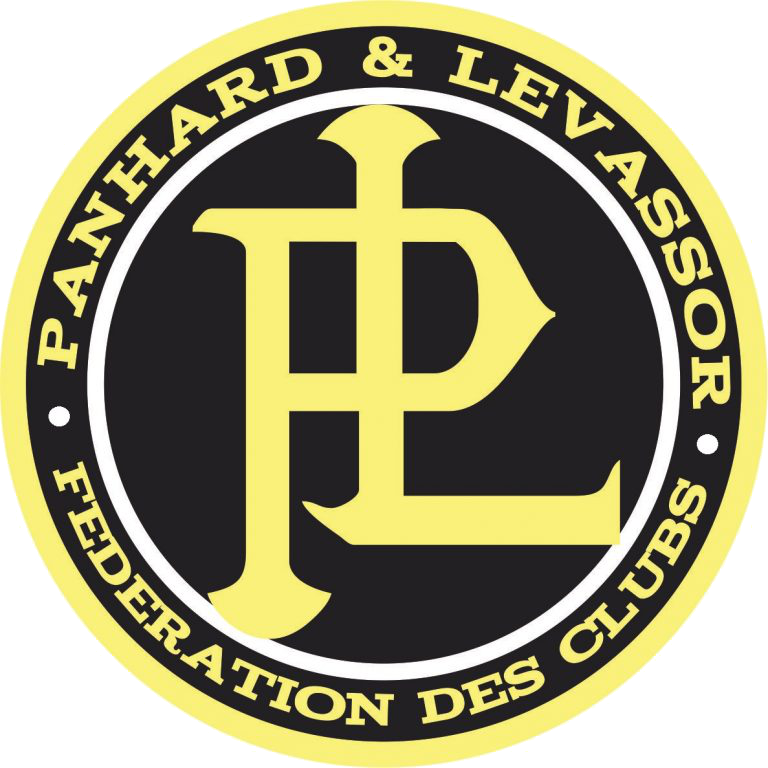 The club in 2019 has more than 107 members including 2 in the USA, Australia, but also in Russia, Spain … The club now publishes a newsletter a year where one can find various articles concerning the universe of Panhard -Levassor, but always before the war … The participation of the deans and their members in the different static and dynamic manifestations are always very noticeable. In short, the club of deans brings together men and cars of very high quality. Obviously there is no question that the oldest remains there. It intends to continue to move forward by gathering even more widely the pre-war Panhard amateur owners. 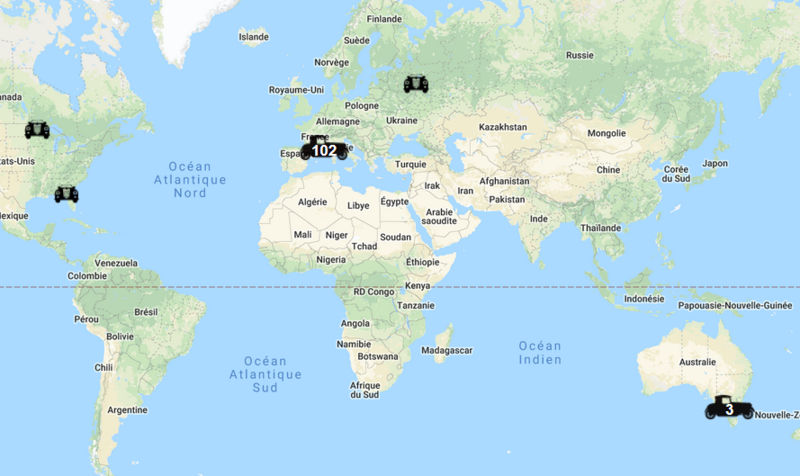 In Europe, a new operational geographical area, the pre-war deans can quickly become an essential reference for any Panhard possessor, whether he is in Denmark or in Greece. The seriousness and quality of the management team, the very high quality of the technical and historical documentation provided, are a decisive asset so that the deans become attractive and unavoidable beyond our borders. This network, which is already beginning to take shape, could take on a very significant importance, especially in Great Britain, in view of the number of owners of Panhard at the beginning of the century. Your office proposes to you this new challenge which passes by the availability of our address books and the mobilization of all of us. It is therefore a missionary and pioneering spirit that we must have so that the 3rd millennium still bears a large number of living testimonies of the dean mark. With this in mind, we wish you every success in driving your Panhard on all the roads of the world. Twenty one years years old already ! Each year, the “Association of Clubs of Brands” organizes a beautiful rally in this or that province of France. Salmson, Talbot, Voisin, Bugatti, Delage, Delahaye, Facel-Vega, Hispano-Suiza, Hotchkiss and Lorraine-Dietrich each responsible for the organization of this annual rally that includes about 80 cars The one that the others. You need a legal structure, you have to organize. The noises are running: the old Panhards are always well received in Panhard clubs, but they are often a little lonely. A reality is needed: we must create a Panhard Club before 1939, we must structure ourselves. It was thus that the Deans of Panhard and Levassor were born. Robert Panhard became Honorary President, while I was given the honor of presiding over his destinies, Denis Beaudouin was its treasurer, and Philippe Grümmer the secretary. The rest you know, because it is thanks to you who have come to swell the ranks that the club exists, that it continues and will continue to exist. Jean-Philippe Pingot came to help us in the office by taking on the role of archivist, then Arnaud Blanc took charge of the register and Matthieu Cognet came to join us. Then it was Hervé Reul’s turn for the newsletters, Gilles Vayre for the website while Bernard Vermeylen replaced Jean-Philippe Pingot in the archives.